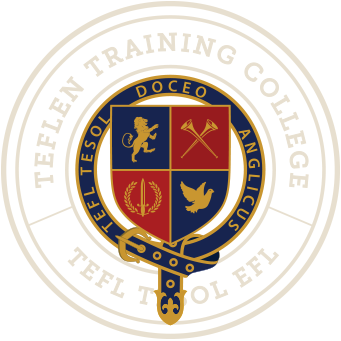 Countries in the middle east like Bahrain, Kuwait, Oman, Saudi Arabia and the United Arab Emirates (UAE) have some of the most lucrative TEFL/TESOL job markets on the planet. Teaching salaries are mostly tax-free providing housing, free flights, travel allowance, 30 days holiday plus free medical. Most employers in these areas require experience, while places such as Turkey and Egypt offer opportunities for people with less experience. Teaching english in the middle east is a fantastic opportunity to experience and explore the culture, faith and language.